and our DMPS has entered the synthesis queue at the lab. Synthesis is expected to complete during the first week of May. Thereafter, we are expecting it to move into production around the 15th May. as we have become unable to deal with all the email queries regarding it. for an immediate alert when we upload the DMPS online. Manufactured in a GMP-certified facility using USP-grade raw materials only. Independently tested to assure purity. 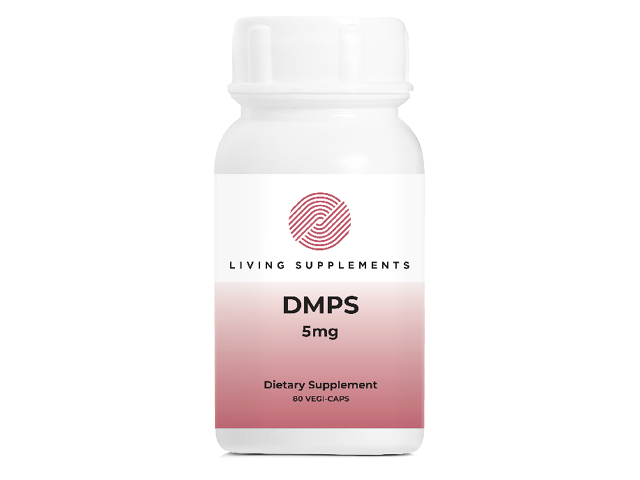 Simply enter your details below and we will send you an e-mail when “DMPS 5mg (AWAITING STOCK, EXPECTED IN MAY)” is back in stock!